Announced this morning, the HTC U11 comes with a pre-order price of $649. 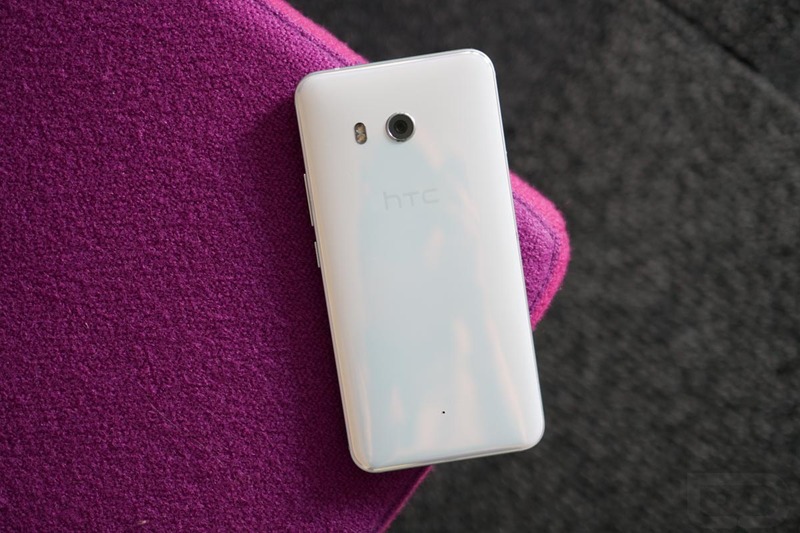 However, thanks to a coupon code circulating around, you can score HTC’s latest for $599, saving you $50. For this particular phone, that doesn’t seem too bad. If you haven’t caught our coverage already, the U11 comes with a 5.5″ QHD display, Snapdragon 835 processor, 64GB storage, 4GB RAM, 3,000mAh battery, a pair of high resolution front and rear-facing cameras, and Android 7.1+ with Sense on top. For all intents and purposes, this is HTC’s big bang for 2017. To take advantage of this promotion, simply enter the code ONLY4U11 at checkout. You’ll see the $50 discount applied immediately. We have no idea how long this will last, so if you’re interested, get on it.